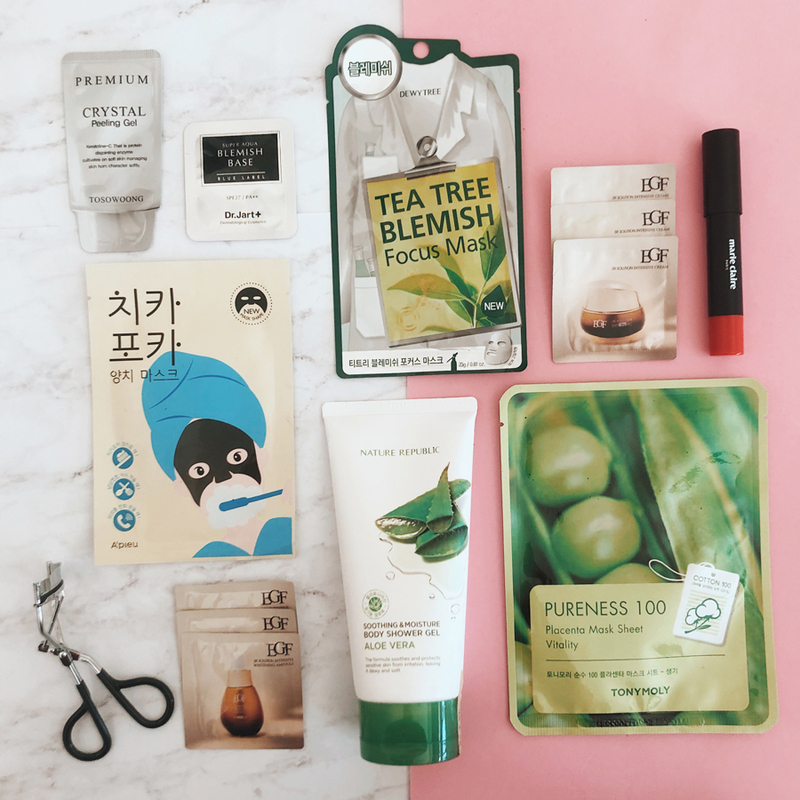 We started Sooni Pouch- K Beauty Subscription Box to allow anyone and everyone to discover amazing Korean beauty products in an effortless and approachable way. 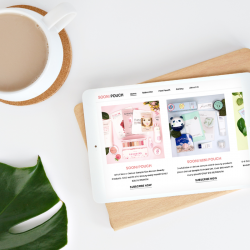 By carefully curating each Beauty Subscription Box to meet everyone’s needs, we have been unparalleled in exceeding customer expectations and fostering unique experiences. 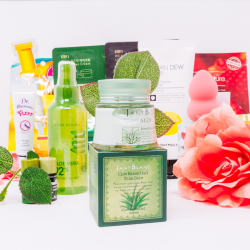 Our sole mission is to let YOU discover favorites that fit YOUR individual wants and needs from our Korean Beauty Box. 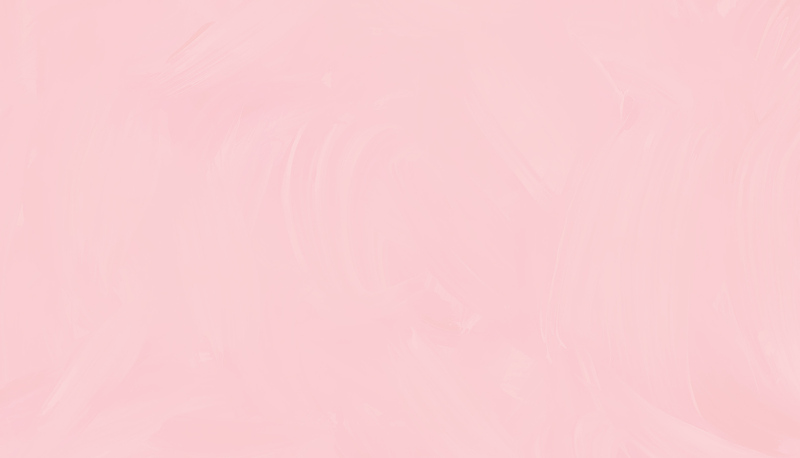 It’s 100% about YOU! 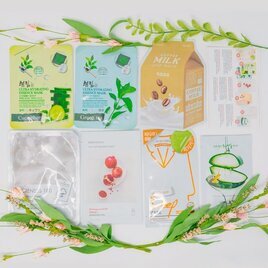 The Sooni Pouch team has a stringent vetting process to choose brands that offer high-quality products with the best ingredients and formulation. 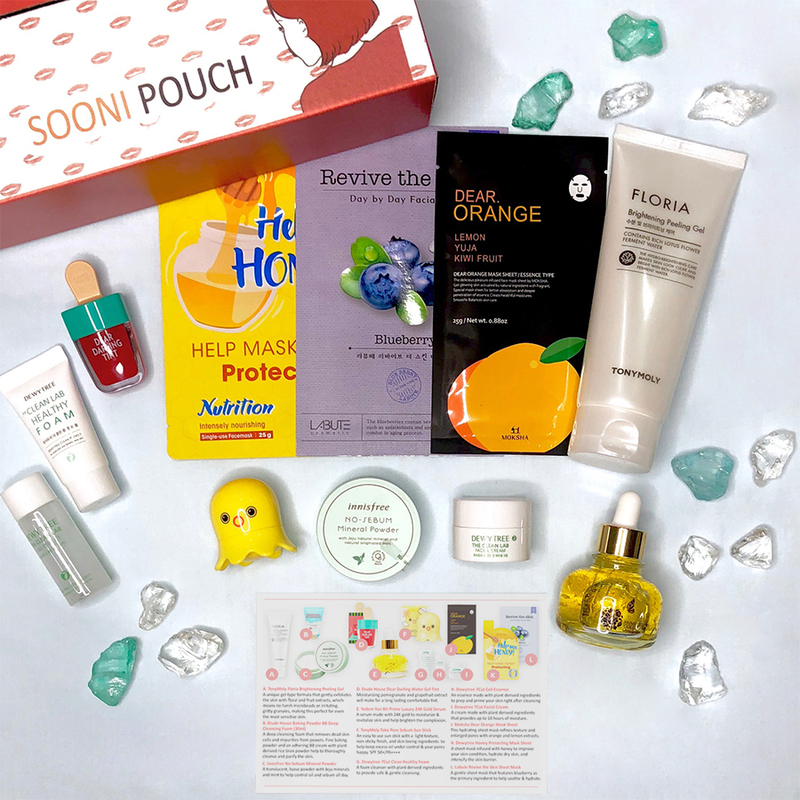 With so many incredible brands in Korea, it isn’t easy but we curate, curate, curate to showcase only the best Korean Beauty box for our customers. 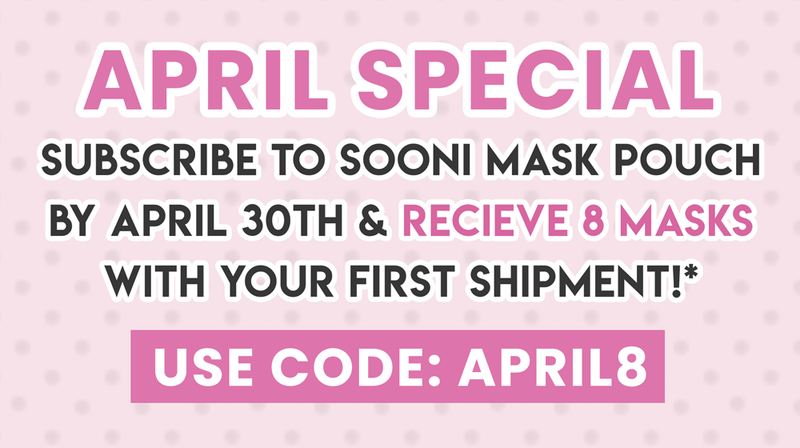 Select your desired monthly subscription: Sooni Pouch, Sooni Mini Pouch, or Sooni Mask Pouch. Then, place your order on our site. 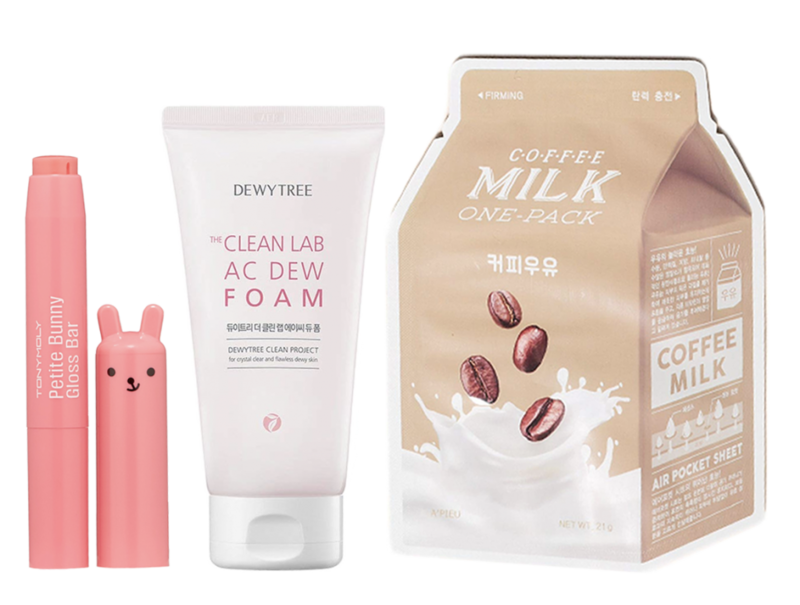 Every month, the Sooni team will send you a carefully curated pouch filled with the best Kbeauty products. 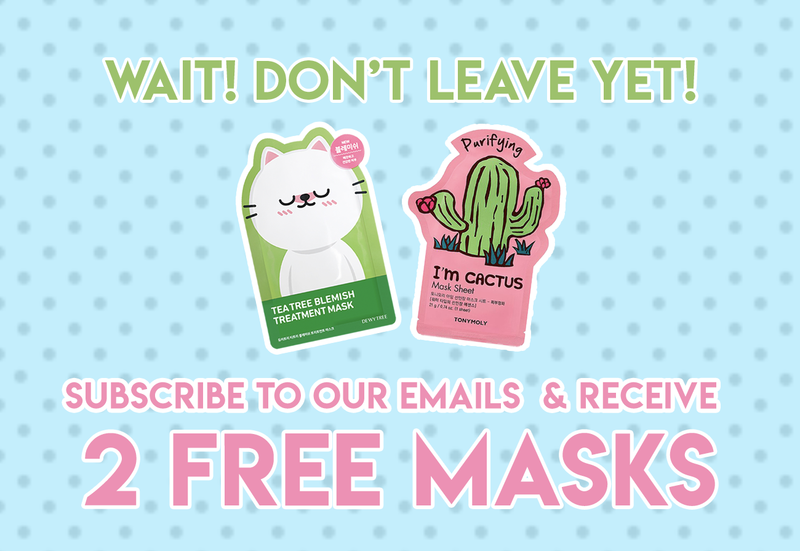 You will receive a shipment email every month. 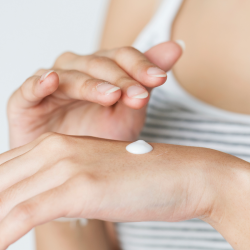 Enjoy your Sooni Pouch and give your skin that love it deserves! Share and tag us at #soonipouch on Instagram and Facebook!